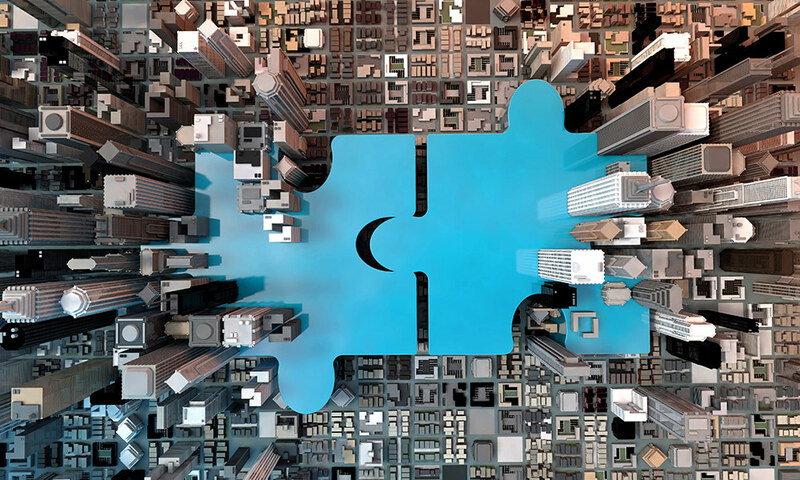 Transaction marks first major acquisition for independent broker-dealer holding company. NEW YORK, Dec. 5, 2017 — Wentworth Management Services, LLC (“Wentworth”) announced today at the MarketCounsel Summit its acquisition of Albany-based independent broker-dealer Purshe Kaplan Sterling Investments (“PKS”). The transaction closed on Nov. 30, 2017 and full terms of the deal were not disclosed. Wentworth is a holding company that acts as a long-term owner and operating partner for broker-dealers and other firms in the independent wealth management channel. The company focuses on established small- to middle-market independent broker-dealers like PKS seeking a strategic partner to provide support and scale for their businesses. PKS’s core management team will remain in place, and the firm’s business model and operations will be unchanged by this transaction. The foundation of PKS’s business model is an open-architecture environment that empowers its registered representatives to affiliate with the best-of-breed custodians and financial services partners that best suit the needs and preferences of their practices. The partnership with Wentworth will deliver additional balance sheet capabilities and human capital enhancements to PKS, and support future growth activities for the firm. PKS currently has a presence nationwide with 485 offices in all 50 states. Monroe Capital LLC acted as sole lead arranger and administrative agent on the funding of a $43.5-million senior credit facility to support the acquisition. Morrison Foerster and King & Spalding provided acquisition and financing counsel, respectively. The Hamburger Law Firm, Tabner, Ryan & Keniry LLC and Jackson Lewis advised PKS. Purshe Kaplan Sterling Investments (“PKS”) is a full-service broker/dealer and financial services firm headquartered in Albany, New York. The firm traces its roots to 1993 when it began as a regional brokerage firm. PKS has grown substantially over the past decade and now has 485 offices in all 50 states. PKS clears its trades through National Financial Services LLC, offering state-of-the-art products and technology to its Registered Representatives. In addition, PKS provides access to every major investment company, hundreds of variable annuity products and access to some of the top professional money managers in the country. PKS is committed to providing its Registered Representatives with the freedom to offer clients a full spectrum of investment choices. PKS does not own investment products. The absence of proprietary products coupled with unrestricted access to investment products provides the firm’s Registered Representatives with the flexibility to help clients achieve their investment objectives. For more information, see www.pksinvest.com.